Dive into the water and explore the beautiful reefs below. 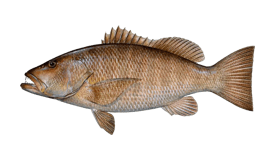 Find your fish and take aim. Return to the surface with a delicious dinner and a huge smile. 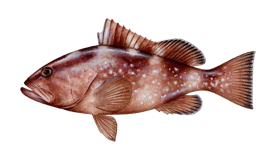 This is what you get when you spend the day with Arpon Spearfishing. 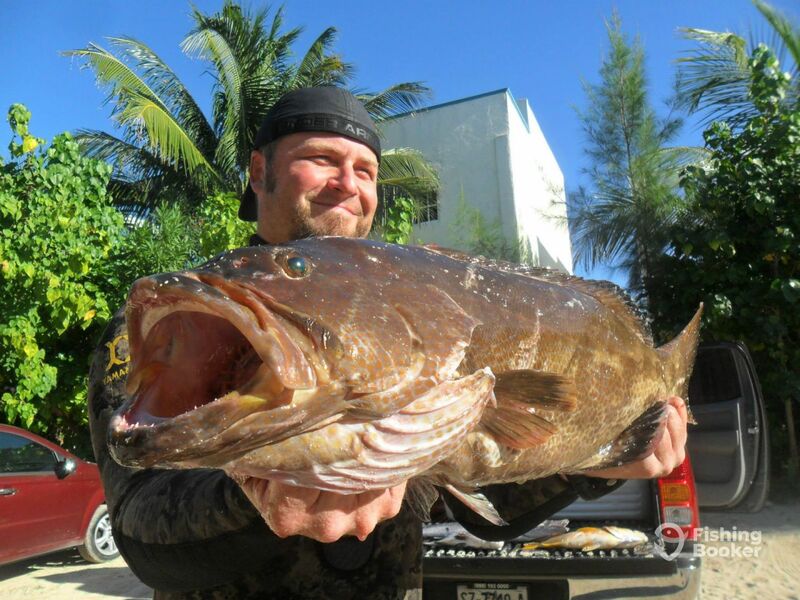 Captain Javier Silva has been spearfishing for 30 years and prides himself on running fun, safe spearfishing trips in the warm waters around Playa Del Carmen. 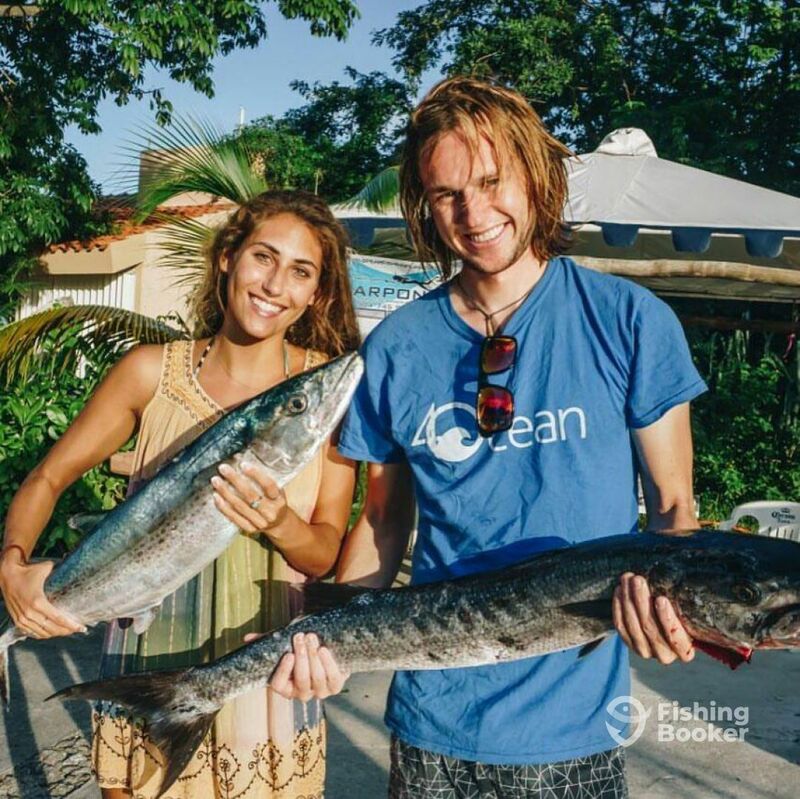 You’ll be visiting one of the world’s largest reef systems to go face-to-face with delicious fish under the watchful eye of a professional instructor. You vessel for the day is a 26’ Imemsa boat with room aboard for up to 8 spearfishers. 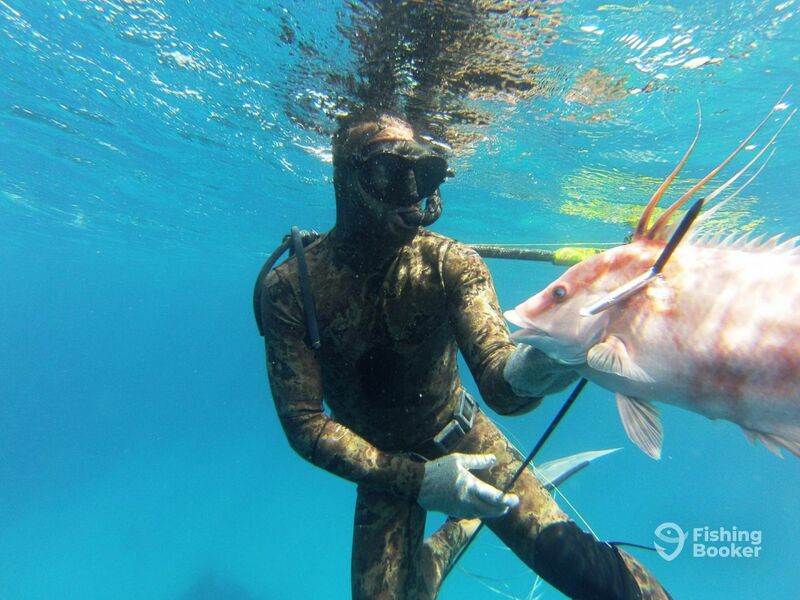 She is equipped with a full array of safety equipment and a range of quality spearfishing gear. Capt. Javi can also bring conventional tackle for an additional fee if you want to make your trip even more productive. The day starts with an introduction to the equipment and the techniques. 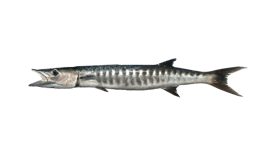 Once you’ve got the hang of working a speargun, you will be taken out to target anything from Hogfish and Snapper to Mahi Mahi and Wahoo. Complete beginners to seasoned spearos are welcome aboard, and Capt. Javi will tailor each trip to your experience and ability. 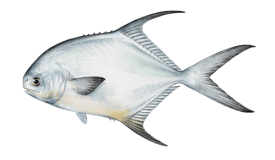 All Arpon Spearfishing trips come with everything you will need for the fishing itself, although you are welcome to bring your own gear along, too. At the end of the day, Capt. Javi can even teach you how to clean and fillet your catch if you’re interested. He sees every trip as a learning experience and every client as a fisherman or woman in the making. 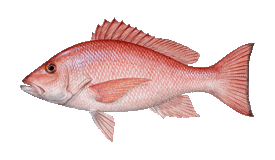 And if you want to enjoy your fish right away, you can even visit Capt. 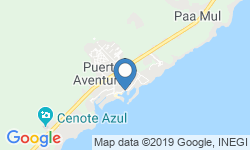 Javi’s restaurant, La Caleta, where your catch will be cooked up fresh from the ocean. This is the perfect end to a half day trip or a great break in the middle of a full day. These guys have thought of everything so you don’t have to. So climb aboard, jump in, and get ready for a very special charter. 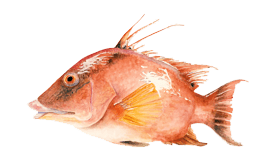 This 8-hour trip allows up to 7 spearos to jump in the water and go on the hunt for tasty reef fish. With the whole day in the water, you're bound to find something special on this exciting charter. 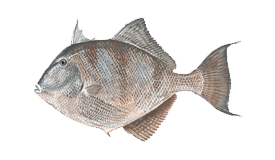 Eight hours on the water give you the best chance possible of catching some huge, tasty reef fish. 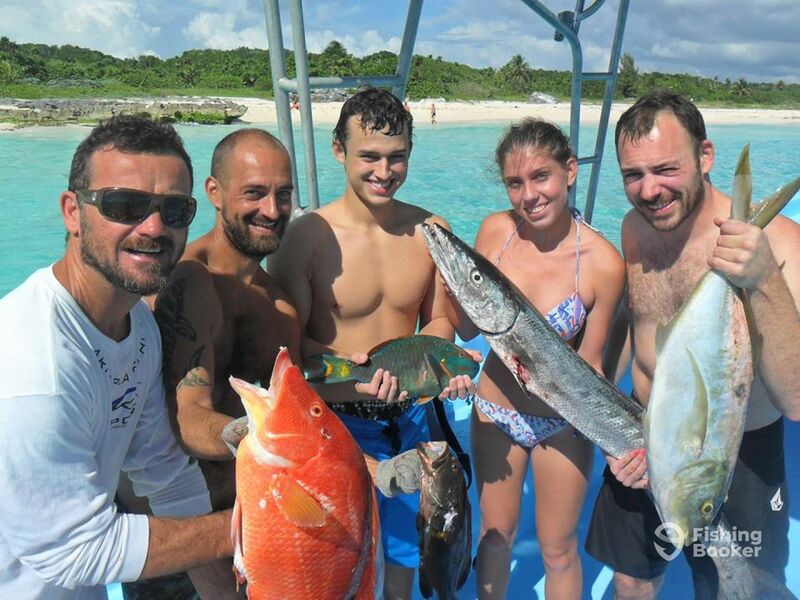 Jump in the water with up to 3 friends or family members and spend the whole day spearfishing! Bring your whole family or all your friends along on this 4-hour trip for up to 7 people. 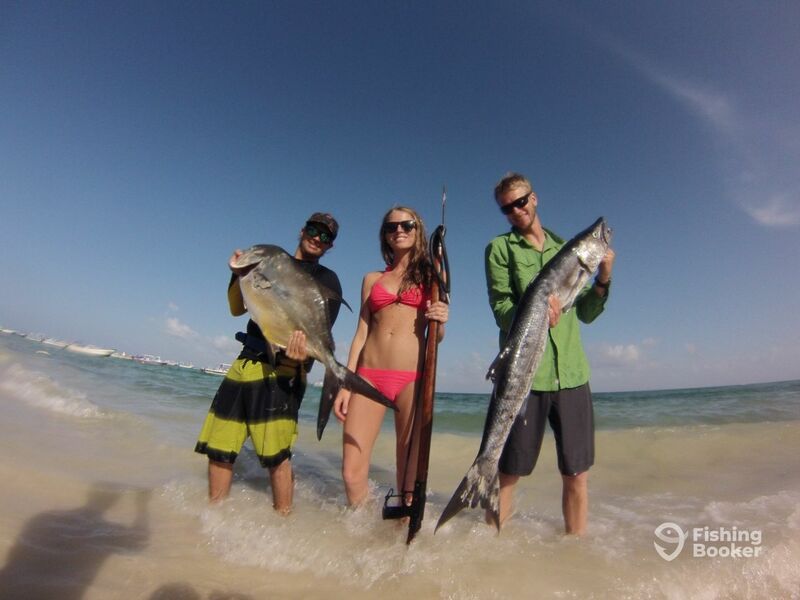 Target a range of reef fish in the clean, warm waters around Playa Del Carmen. 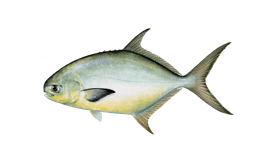 Up to 7 people can take up a speargun and jump into the water on this 4-hour spearfishing trip, targeting a range of local reef fish. 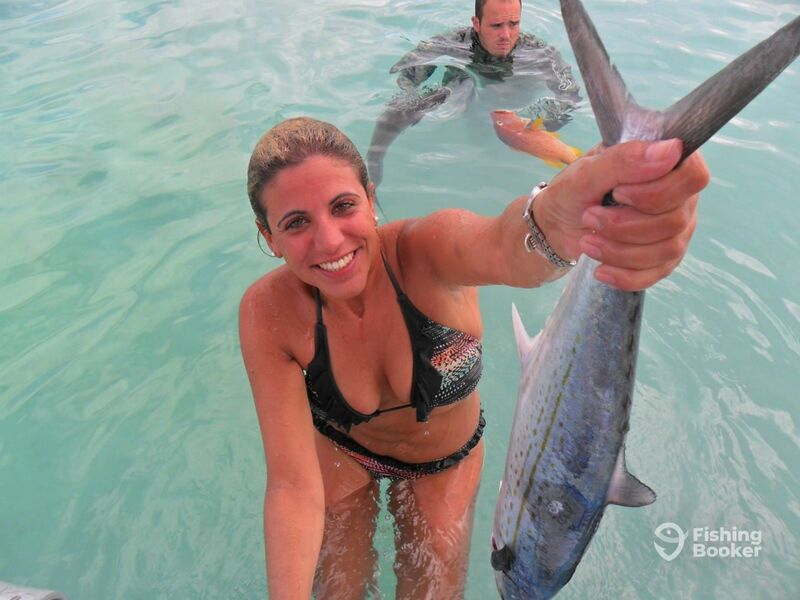 Spend the morning chasing a variety of fish through the warm waters around Playa Del Carmen on this 4-hour trip for up to 4 people. 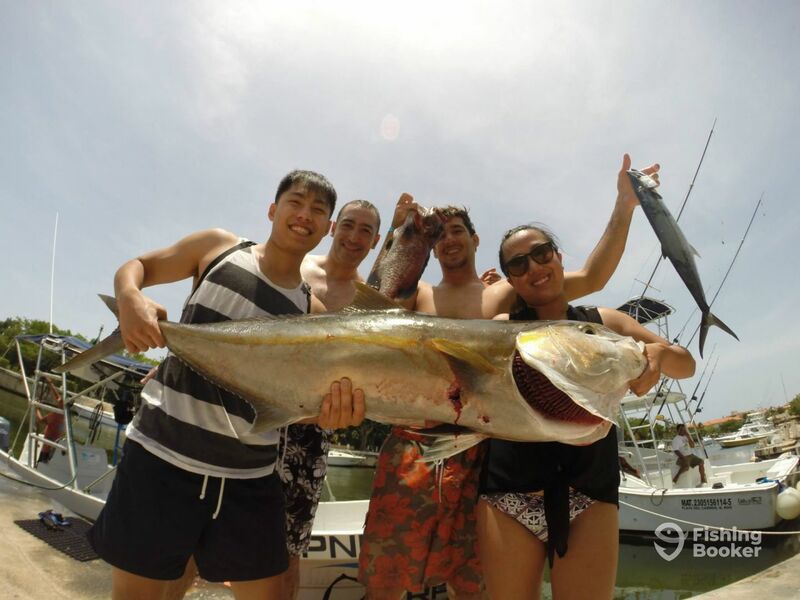 Enjoy an afternoon of spearfishing fun, going after a variety of reef fish on this 4-hour trip for up to 4 people. Imemsa (Dive boat) построена в 2004. Мотор – 100HP Yamaha мотор.